‘I Came Home After Facing Death …’ read Amrit Rokaya’s lyrics to the YouTube music video Punarjanma (Rebirth) about the attack on the Canadian Embassy in Kabul two years ago on 20 June, 2016 in which 13 Nepali security guards were killed. It was just another morning for Rokaya and his colleagues hired by the security company Sabre International as they prepared for the eight-hour sentry shift at the Embassy. 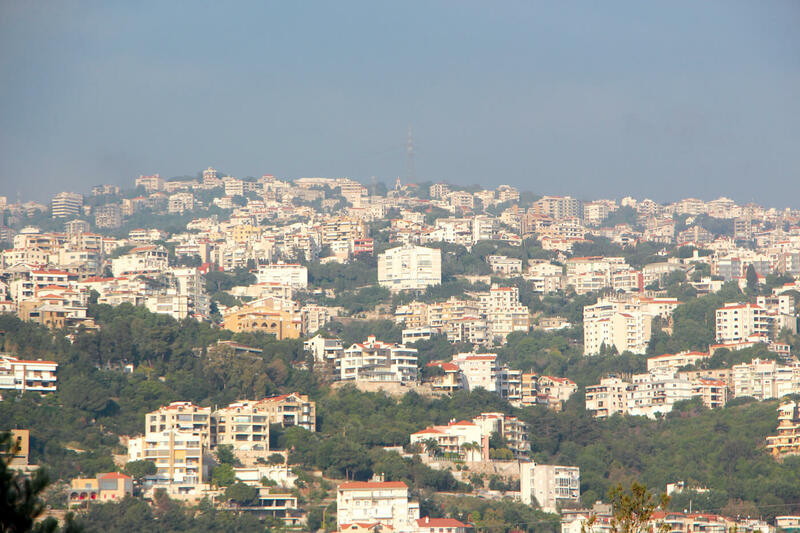 The unguarded minibus was attacked en-route from the camp to the embassy. The Nepalis sitting in front of Rokaya and one behind were killed when the suicide bomber blew himself up. Amrit still tries to make sense of what happened, often racked by survivor’s guilt. He suffers from bouts of depression, and his doctor suggested that he write songs to deal with it. 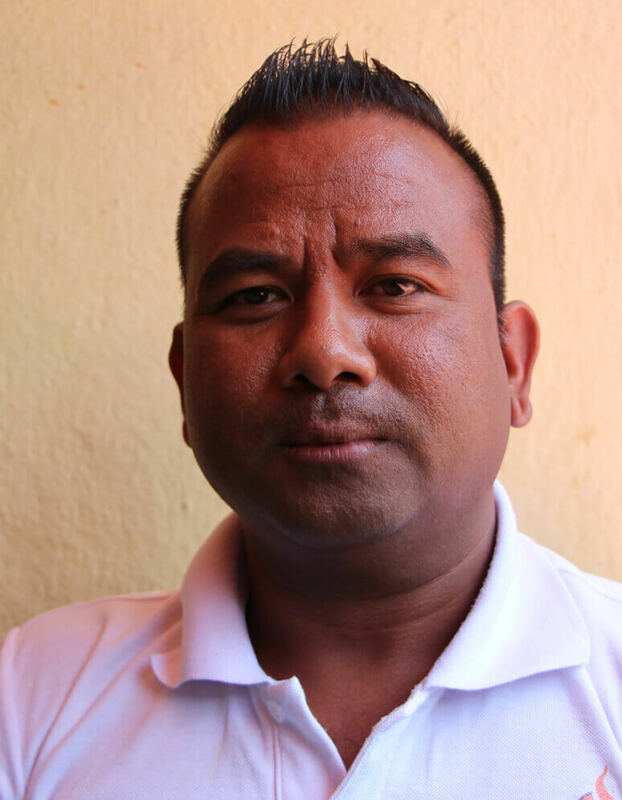 Amrit’s colleague in Kabul, Madhusudan Koirala, had lost his son and daughter in Nuwakot in the 2015 earthquake. During a trip to Nepal a month before the Kabul attack, he had released his own song ‘Niko Nahune Ghau’ (The Wound That Does Not Heal) in memory of his children. A month later, he himself died in the Kabul attack. Amrit Rokaya after the Kabul attack. Ganga Subedi, the wife of Bidur Subedi who was among the 13 Nepali killed, has not recovered from the loss. 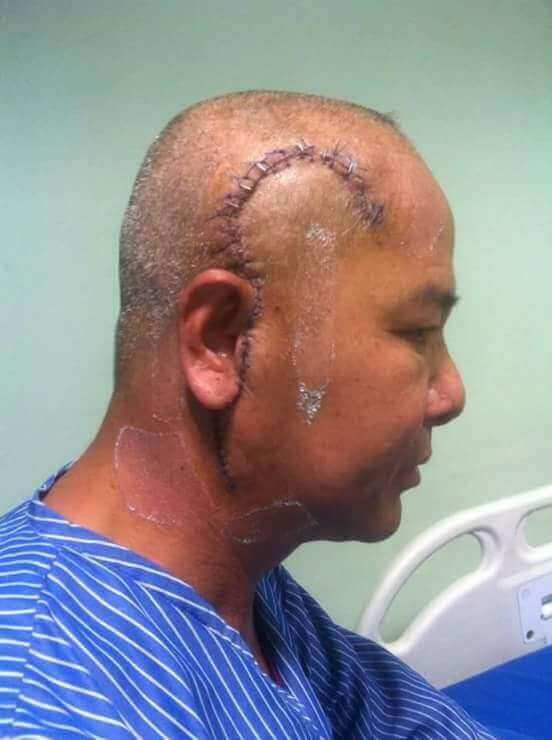 “The night before the attack, he had had stayed up late to Skype with me and our two sons. The next morning, when a neighbour asked me if I had heard about the Kabul attack, I just brushed it off,” she recalls. Later she got a call from the Foreign Ministry to confirm Bidur as among the dead. “In addition to the loneliness, the difficulties of being a single parent and the financial problems, we widows are also treated differently in the family,” she says. Anil was waiting with colleagues from G4S for his own bus to take him to their job guarding the British Embassy when he heard the blast nearby. Despite the loss of so many of their friends, he and others had to continue with their security duties. 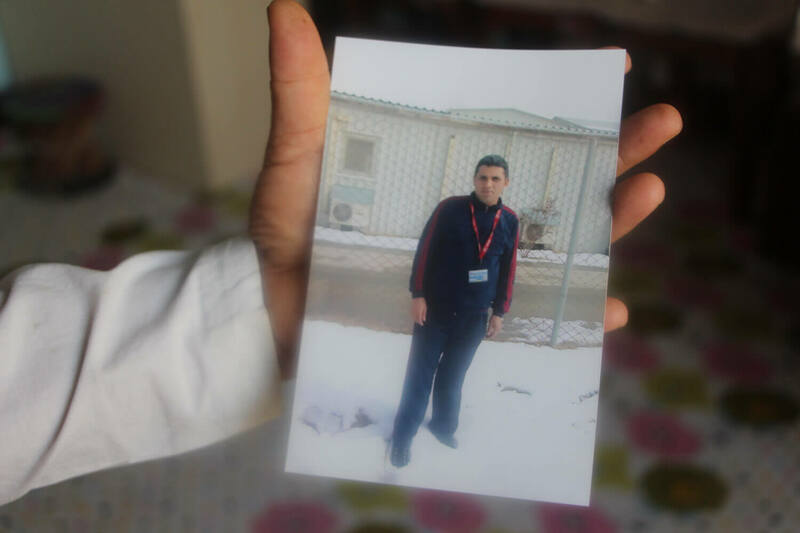 “We had to protect ourselves for the few short minutes between our camp and the embassy so that we could protect our client for the next twelve hours every day,” says Anil. The attack exposed the security companies and the embassies in Kabul of double standards of putting ‘Goras before Gurkhas’. The Nepalis, including the vocal Anil, put up two demands: better security for themselves, and a $250 increase in pay to at least $1,000. However, the sense of unity among the Nepalis gave way to bickering because some were desperate enough to work for less. The security company immediately terminated those who resisted and sent them back, including Anil. They were woken up in the camp at 5:30 and escorted to the airport under armed guard. “There was no dignity in the way our 13 friends died. There was no dignity in the way we were sent back after years of service,” says Anil, with bitterness in his voice. His friends Hari and Krishna decided Kabul was too dangerous and resigned from their jobs citing ‘family reasons’. 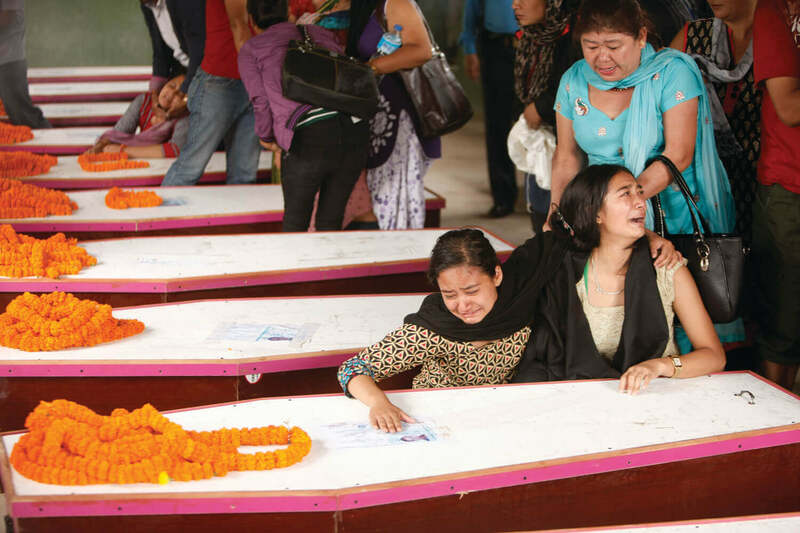 Unlike Hari and Krishna who took a few weeks to leave, a handful of workers resigned immediately and came back to Kathmandu in the same Nepal Airlines aircraft that was sent to Kabul to bring the bodies of their dead friends home. 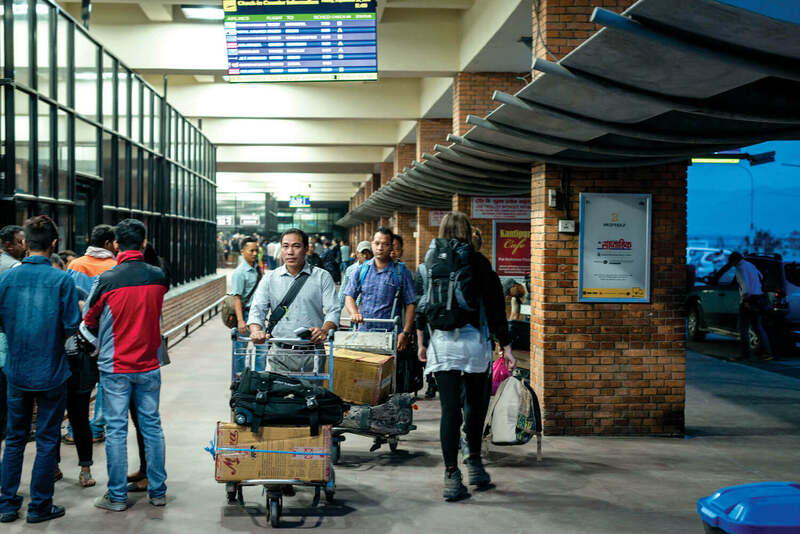 “We were already considering moving back to Nepal but seeing our friends being sent home in boxes convinced us it was not worth the risk, ” says Hari. 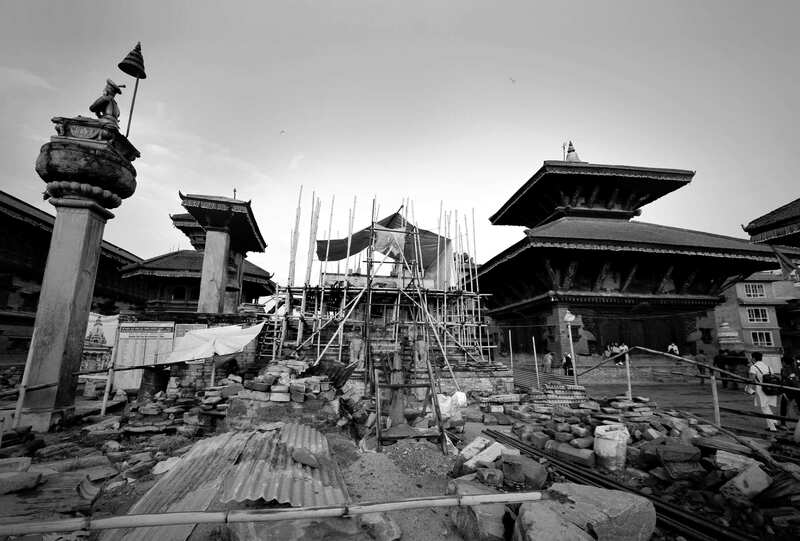 After the attack, the Nepal government made it mandatory for contractors to pay a minimum of $1,000 per month and provide better security for Nepali guards. But the attack and its aftermath are a reminder that the needs of returnee migrants (be they security guards or other workers) have to be accommodated. Under the current system, Nepal’s overseas migration machinery is built to address the needs of those who return in coffins but not of those who return alive and need either psycho-social or financial support. Two years later, Anil is still trying to find a proper footing in Nepal as a civilian having worked in the army all his life. He has started his own security company that supplies guards to office s in Kathmandu. Like his friends who were terminated, Anil has considered re-migrating many times, but he keeps himself busy so he does not slide into depression. Two of the survivors of the Kabul attack still have shrapnel in their bodies, and need heavy doses of painkillers.